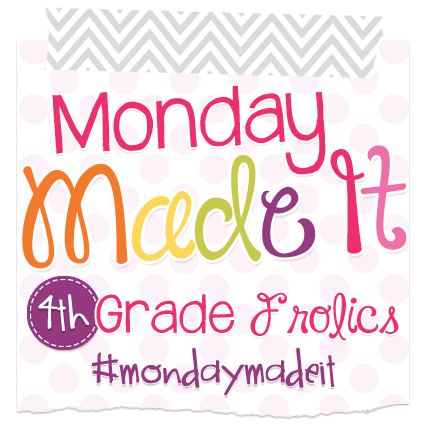 Monday Made It - All Things Special Ed. Hello Friends! 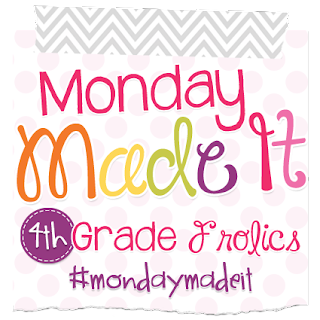 It is Monday and I wanted to share with you my "Monday Made It" link up with 4th Grade Frolics. If you follow me on Instagram you know that last week I made a teachers tool kit. I have seen these pop up on Facebook, Pinterest, Instagram, Blogs and I thought they were super cute and of course very functional. I had a free inquiries on how to make one so I thought I would share with you just how to do that. First you will need to visit your local hardware or home supply store such as a Home Depot, Lowes, or where I went was Menards. If you go by all the nails and screws and keep looking around there (or you could always ask an employee!) you will find the the organizers. Of course you can always shop online as well! I couldn't decide so I picked up 2 different sizes. The larger organizer was $15.99 and the smaller organizer was $8.99 so not to bad. You also need to purchase a can of spray paint in the color you want. Again you can get this at any hardware, home store or of course- on-line! I used Rust-Oleum and it sticks to all different kinds of surfaces like plastic and metal. Before you spray paint, remember to take out all the plastic drawers then head outside and give it a nice coat or two of paint. Once it dries you can bring it back inside and stick the drawers back in. The last thing that you will want to do is add label and the drawers. I can not get into my classroom this summer as our school is under remodel but I did find some that I like and will add them to the drawers and label what supplies I have in each. 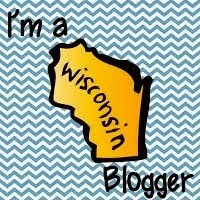 I went with colors that matched and you can make or find them on TPT - here is what I went with from Live Love Math. Have you made a Teacher Tool Kit or Toolbox? I would love to see your design and what you came up with! Shoot me a picture in the comments. Next I am working on my newest TPT product- basic division, a spin off on my multiplication packet which you can find here. This can be used with younger students in Primary grades or used with your special education students who are either in the inclusive setting or a pull-out resource setting. Like my students, I am a visual and hands-on learner and teaching math can be very abstract even though it may seem so black and white- it really isn't. I teach most of my special education students using the Common Core Essential Elements standards. In these standards students are working towards learning about division as "equal shares" so that is the very beginning step, to have the students divide a certain amount equally among the given groups. Here is snapshot on what will be posted soon in my store. I can't wait for you all to see this, I think it will be a great addition when teaching division. And lastly we have been working on our yard forever! Weeds have taken over and we needed to pull them all up and put mulch down. I cannot think of how many hours my husband has worked and with a little help from me to get our backyard looking normal (we still have the front and side of our house to do- ick). We also had a little helper - one of my boys, Liam is a great helper outside, Reilly on the other hand was engrossed in his video watching- whatever you got to do to get the work done- right? 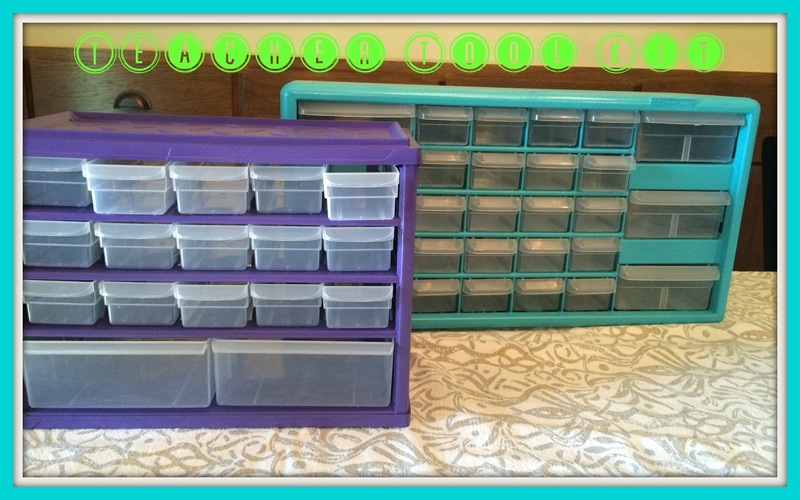 I love the colors you chose for your teacher toolbox! 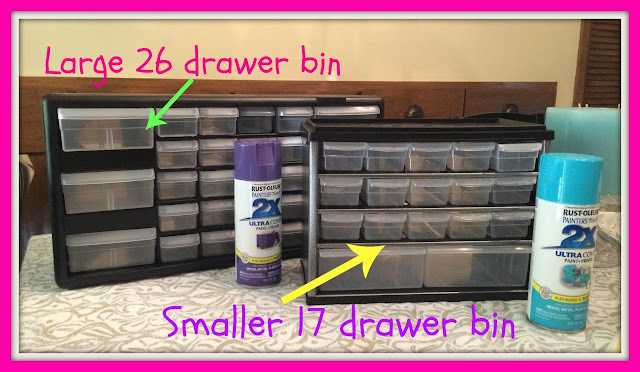 When I looked at all of my supplies a few years ago, I went a slightly different route and used those small, stacking drawers. I can't wait to see what labels you add to yours. Thanks for stopping by! My first garden... and I haven't killed anything yet! You should see my hanging basket... not looking so good :-/ I have little tomatoes and hot peppers taking shape and the squash are really growing!